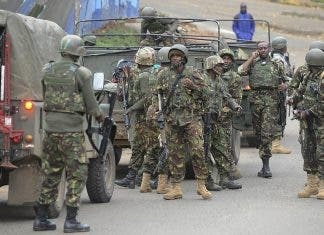 NAIROBI, Kenya (Caasimada Online) -Head of African Union peacekeeping mission in Somalia, Francisco Madeira, has visited soldiers injured in attacks by Al Shabaab, who were hospitized in Kenya’s capital Nairobi. 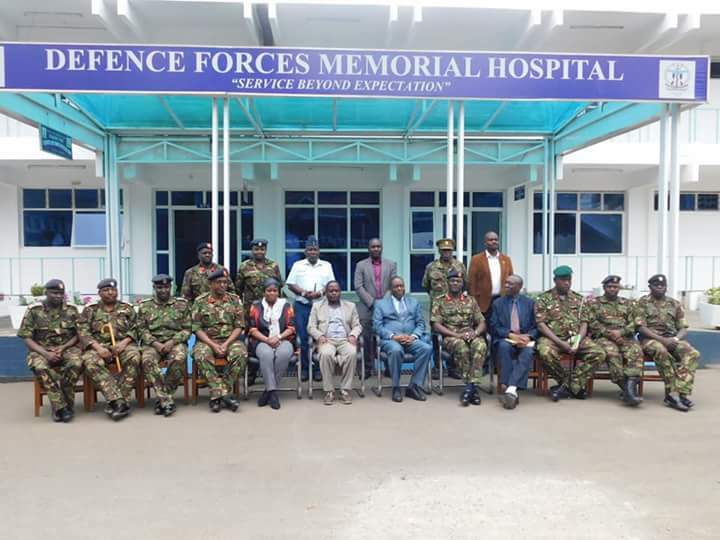 Madeira was welcomed by Brigadier George Ejalan after visiting to Kenya Defence Forces Memorial Hospital (DFMH) in Nairobi. 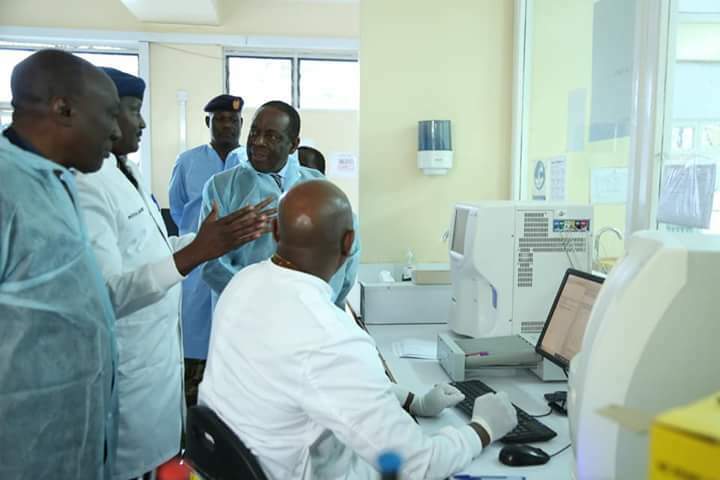 He was later taken on a tour of various facilities in the hospital, including the laboratory, the renal unit, the Intensive Care Unit, the radiology department and the male casualty wards. Amb Madeira encouraged all servicemen who served in Somalia, while at the same time expressing his gratitude for their service and wished them quick recovery. He also awarded them gifts and presented cards with messages of quick recovery. 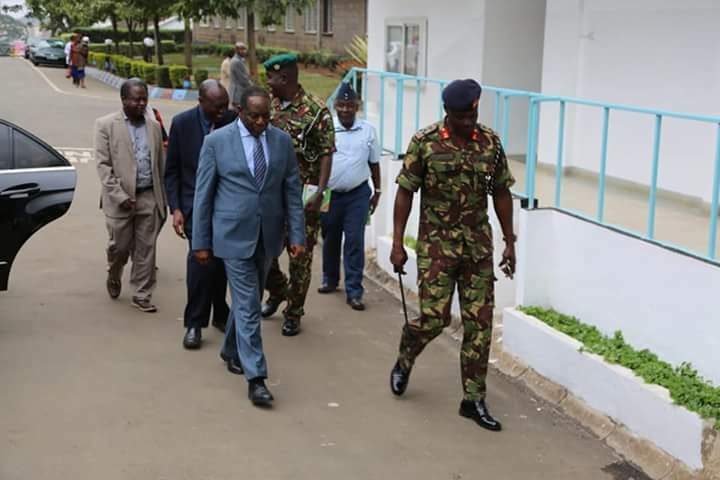 Madeira termed his visit as part of his third quarter visit that he regularly makes to referral hospitals where African Union (AMISOM) soldiers are hospitalized after facing challenges on fighting against Al Shabaab. He also urged Kenyan government to continue to invest and improve the capacity and quality of services. Meanwhile, he said African Union soldiers from Kenya are improving ways of how handling Al Shabaab fighters in the battlefields in Somalia. 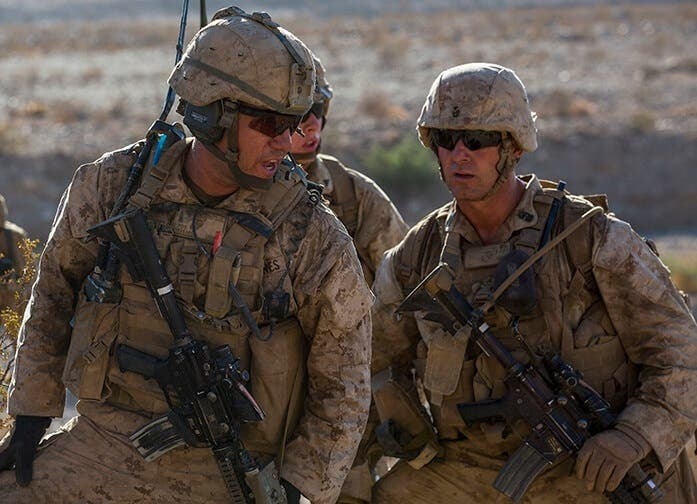 “We are not just exposing the peace enforcers to danger anymore, but we make sure that when they go to face the enemy, they have proper gear that makes them come out in one piece and that’s why there are not many here,” he noted. The head of African Union has, however, reiterated its support to weak-western backed government of Somalia in fighting against Al Shabaab.